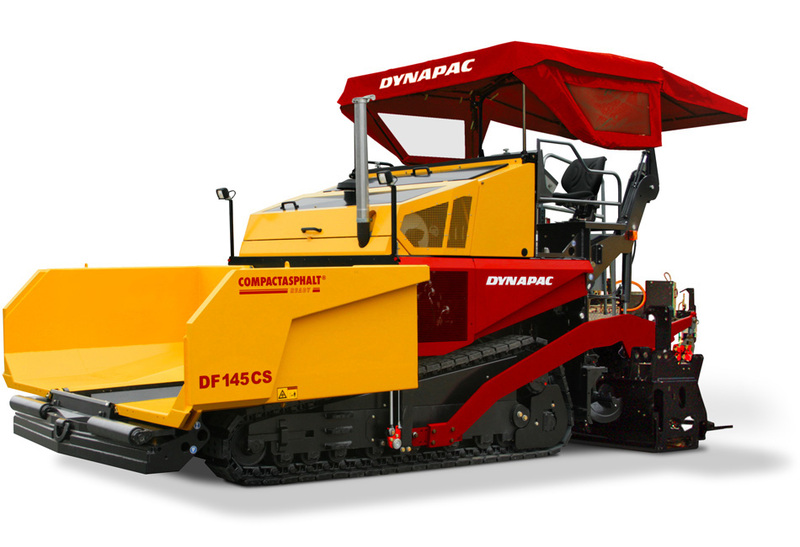 With the DF145CS Dynapac offers an ultramodern paver which copes easily working widths up to 13.5m. 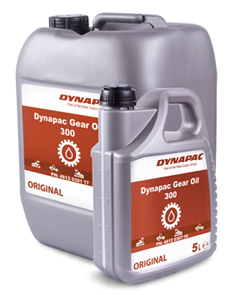 Equipped with an innovative control concept surface irregularities are compensated and an excellent surface quality is the result. 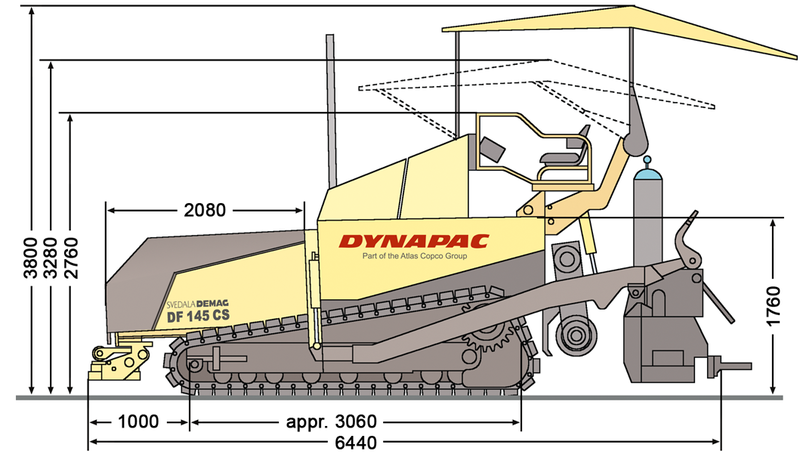 Eager to see the schematics of DF145CS?